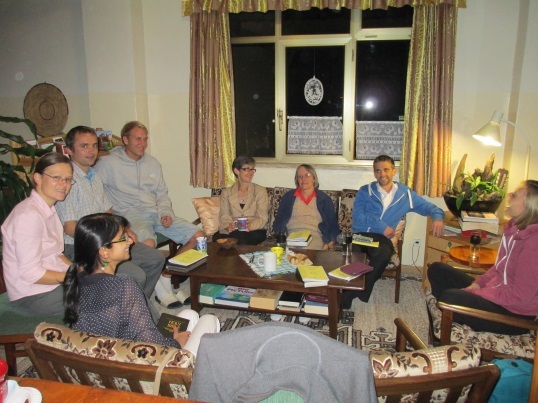 St Matthew's has a network of small groups meeting in different homes. These groups are located in various places around the city. Home groups include a time for Bible Study, sharing and prayer. They create a strong sense of community and provide a base for people to support one another in fellowship, prayer and practical caring. The groups meet during school terms and follow a variety of programs. If you are interested in joining a group, contact the Rector, Roger Kay on 0111 23 32 60 or talk to any of the group leaders.